This week, participants in EADA’s International Master and MBA programmes have competed in an intense week-long competition to hone their skills during the EADA Negotiation Challenge (TENC). This year marks the second annual TENC, which is driven by the increasing importance of negotiation skills for managers across all sectors. 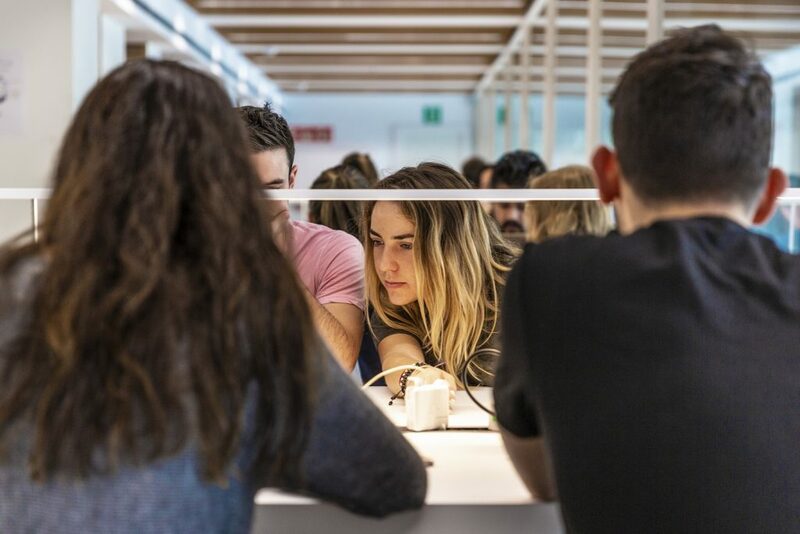 Today’s business leaders are required to identify innovative solutions and create value through negotiation techniques, and TENC is designed to ensure that EADA’s graduates know how to make the most of any opportunity. EADA Senior Associate Professor Jeroen van Zoggel, who was involved with organising TENC, views effective negotiation skills as among the most important factors for success. According to Professor van Zoggel, the saying “you don’t get what you deserve, but what you negotiate” is absolutely true. The grand finale of TENC was held on Thursday at the Aribau Cinema. The finale opened with a judo exhibition, during which EADA participants had the opportunity to try their hand at the sport. 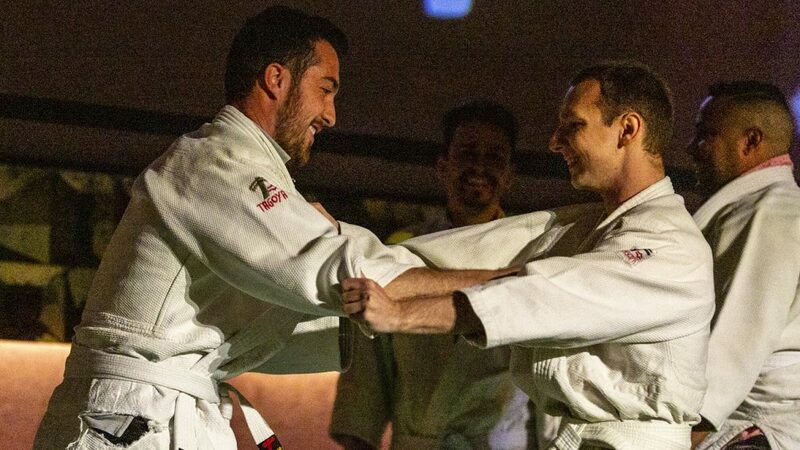 During the activity, parallels were drawn between judo and negotiation, such as the importance of mutual respect, maintaining control and effective concentration. At the finale, the two finalist teams negotiated one last time to demonstrate their skills in the areas of leadership, communication, active listening and creativity. While the finalists prepared for the negotiation, the rest of the teams were treated to a presentation by guest speaker Steve Gates, Executive Chairman at the Gap Partnership, a consultancy firm specialised in negotiation. Gates offered a first-hand account of the importance of negotiation in consulting, highlighting several key factors such as clear and creative thinking, a climate of trust, self-control, open-mindedness and mutual respecting. In TENC, students both collaborate and compete intensively.